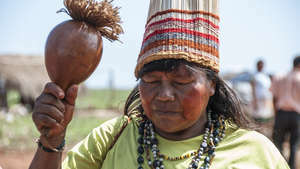 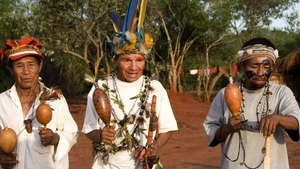 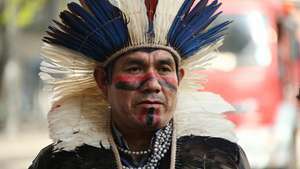 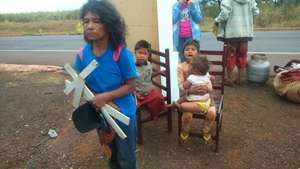 The Brazilian authorities’ failure to identify the Guarani's lands continues to have a terrible impact on the tribe. 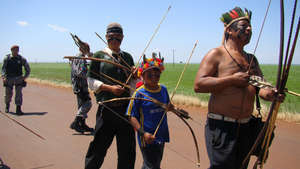 Tonico Benites Guarani has traveled to Europe to highlight the “darker side of Brazil”, ahead of the Rio Olympics. 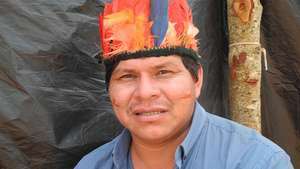 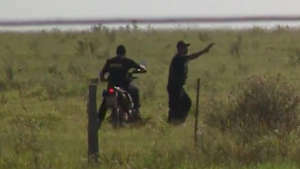 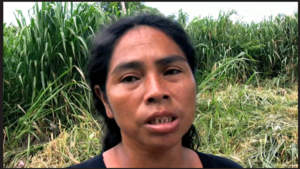 Guarani community under attack from ranchers' gunmen.